This is such a sweet little set! I think every little girl needs it. 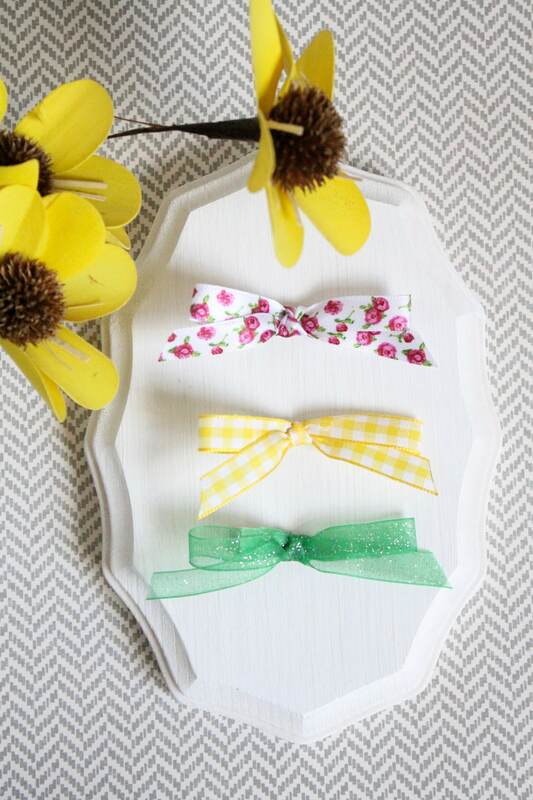 Yellow and white gingham is perfect for a nice summer day! And the sparkly transparent green with the rose print is perfect for a spring day. Such a pretty little set for pretty little girls!